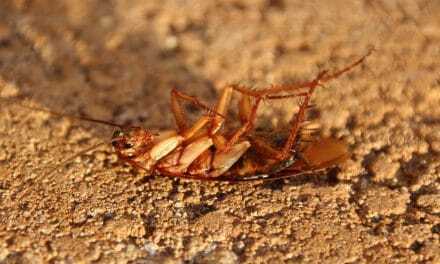 Home » Health » Pest Control » How to Make Flypaper? 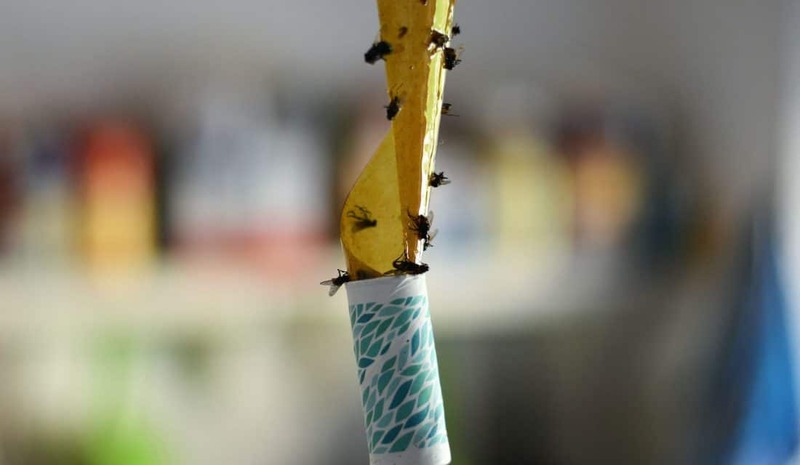 Flypaper is sticky, and flies are attracted to it. The moment they sit on it, they are glued for forever. Let’s learn how to make flypaper. The steps are simple, and you require a couple of things which are readily available at home. Cut the brown bag or any craft sheet into long strips. Mix sugar, honey and water in a pan. Heat the mixture until there is no residue. The sugar should dissolve completely. Remove the pan from the heat and carefully insert all strips into the solution. Wait for some time to get the strips saturated completely. Remove the strips with the help of tongs as they will be hot. Unfold the strips and spread them on a mesh or something similar. Wait until they get dried completely. The result of above steps would be an original sticky fly paper. Now the flypaper has everything necessary to attract house flies. 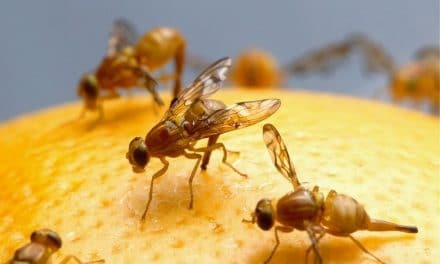 Hang them at a place where you expect flies. 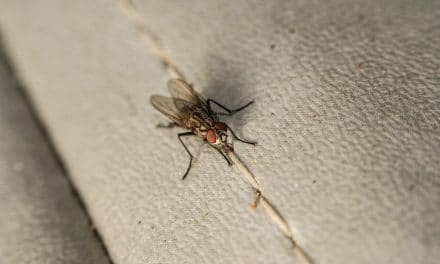 Also, make sure to keep them away from your dining space since they could fall at times with flock of house flies. The whole process requires heating and dealing with sticky substance. Make sure to use proper equipment like a big saucepan, tongs, gloves, etc. if you can get the brown bag from a grocery store, then it is perfect otherwise another kind of craft paper would be sufficient. The only requirement is that the paper should have the bloating property with adequate thickness. The stickiness of the flypaper goes away with time. I do not suggest to reuse the flypaper since it would have a lot of killed flies on it. Instead, use new flypaper. Remember you have made a dozen of them with the above process.